Karol Adamiecki develops first known tool of this type, called a harmonogram. Hermann schurch published what would be considered Gantt Charts, based on German routine. 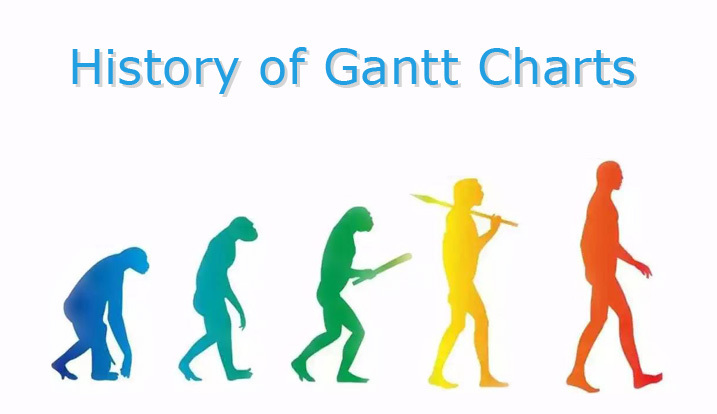 Henry Gantt created his chart, named after him-closely representing modern-day Gantt Charts. Gantt Charts played a role during WWI-used to help accelerate industrial production of munitions. Personal computers enable creation of complex Gantt Charts – improving on charts previously drawn on paper. 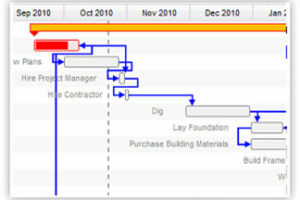 Nearly all Gantt Charts are made on software, enabling PMs to easily adjust as schedules change.